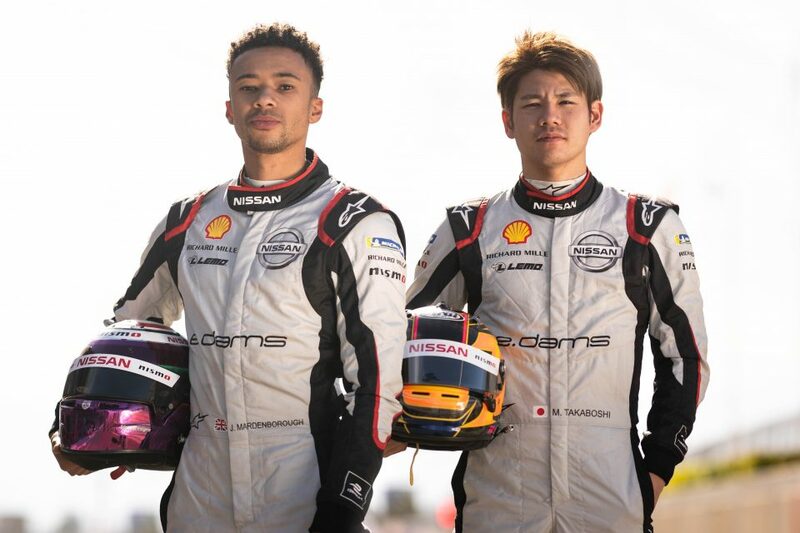 Nissan e.dams test and reserve driver Mitsunori Takaboshi and simulator driver Jann Mardenborough impressed in Morocco with an opportunity to climb behind the wheel of the Nissan e.dams’ Formula E cars. 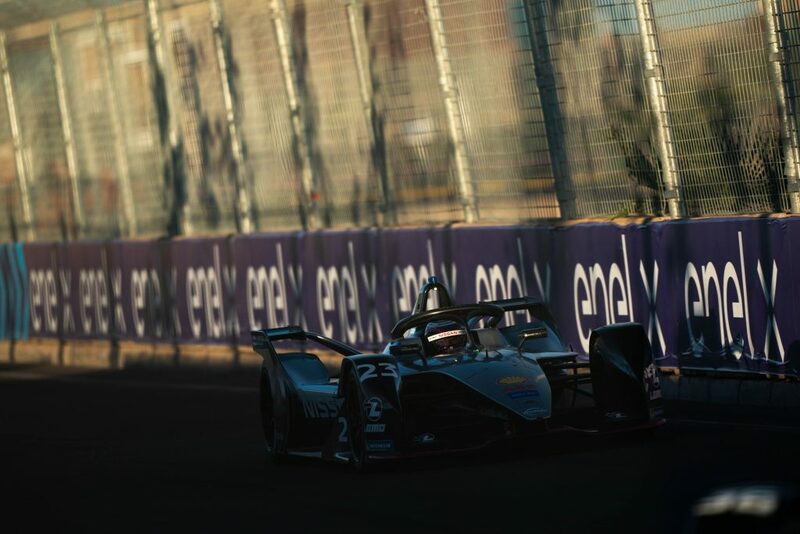 Sunday’s rookie test session gave teams the chance to give new drivers the opportunity to drive the Gen2 Formula E car. Drivers who currently hold a Formula E competition license are not permitted to take part. Driving Sebastien Buemi’s No. 23 entry, former GT Academy winner Jann Mardenborough recorded a time of 1:17.672 – making him the fifth fastest driver of the day. “We were very impressed with both Jann and Mitsu, and their efforts will be a big help for us as we turn our attention to the next race in Santiago,” Nissan e.dams team principal, Jean-Paul Driot said. Both Takaboshi and Mardenborough competed for Nissan last year in the GT500 class in the Super GT Championship in Japan. 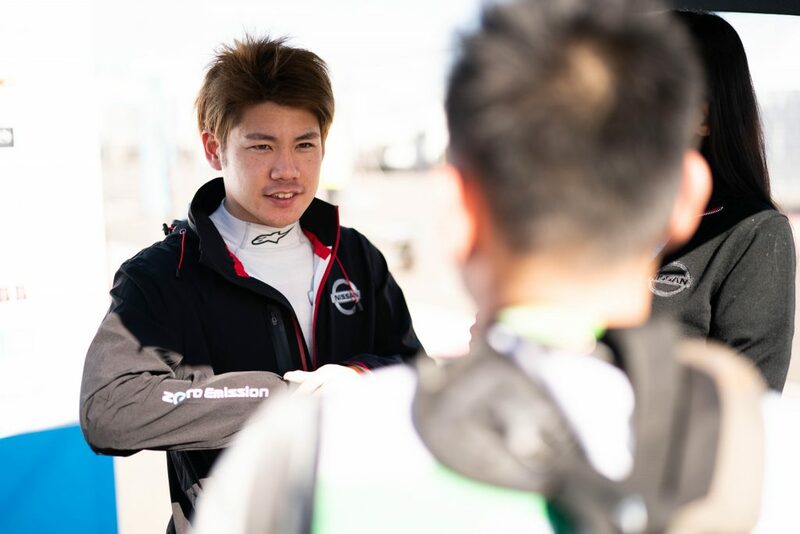 Takaboshi is a former Japanese Formula 3 champion while Mardenborough began his professional career after graduating from Nissan’s “gamer-to-racer” GT Academy program in 2011. Before Sunday’s test, both drivers undertook virtual testing in the simulator at the Nissan e.dams headquarters in Le Mans, France. 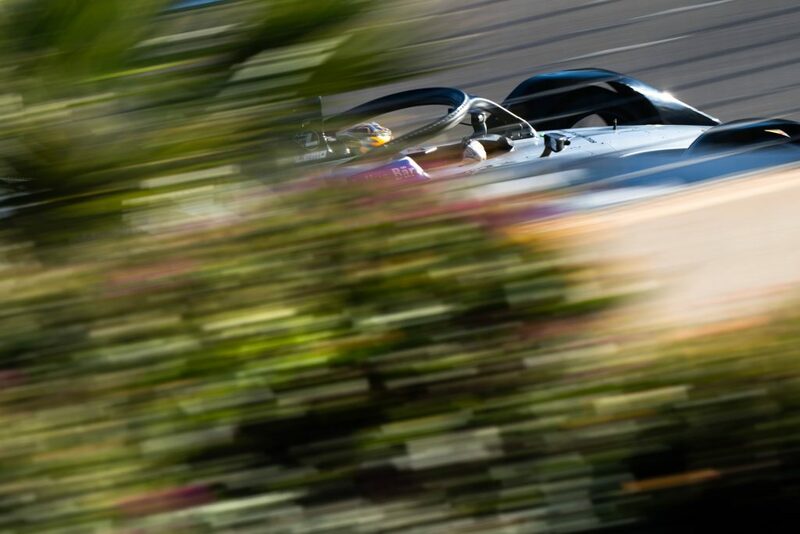 “We were confident Mitsunori and Jann would do a good job as they have impressed in many other categories and cars for Nissan in the past,” Michael Carcamo, Nissan global motorsport director said. “Sunday wasn’t about going for a time – it was about continued development of our Gen2 and preparing as best we can for the race in Santiago. 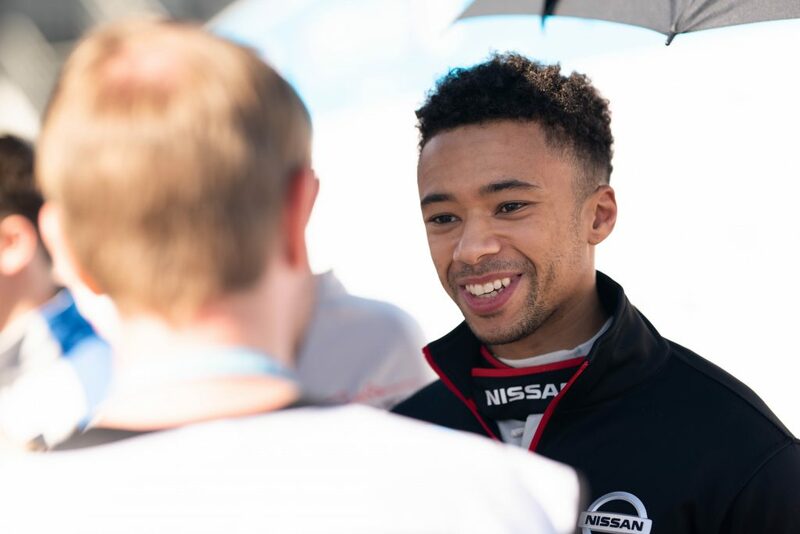 “I’ve really enjoyed my first day in the Nissan e.dams Formula E car. It was certainly fun to drive. “I knew before the test that it was going to be very different, but in the afternoon when I had more laps under my belt, I was able to learn the limits of the car, get more confident and get closer to the walls. “It was interesting to drive the new Gen2 car here in Marrakesh after having previously driven the Gen1 car here at the test last year. “The new car is certainly a lot faster than the previous generation. Many things have changed including the braking and tire performance.